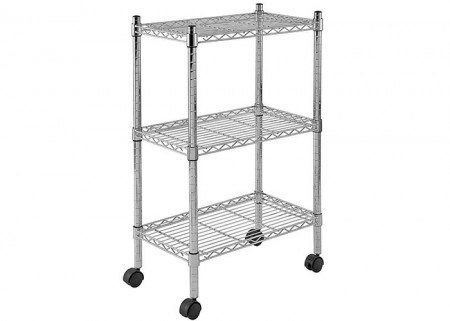 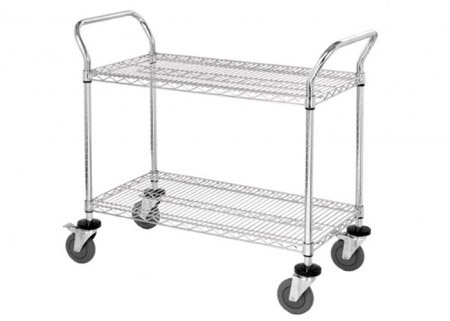 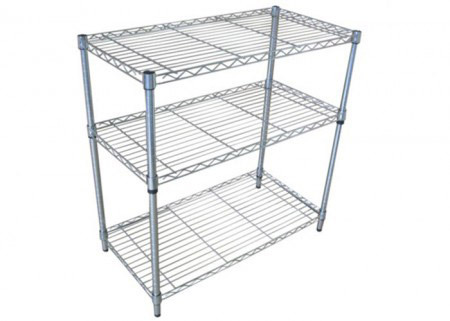 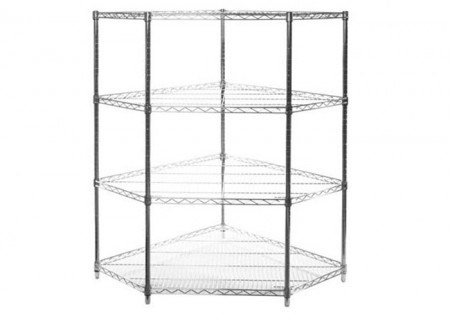 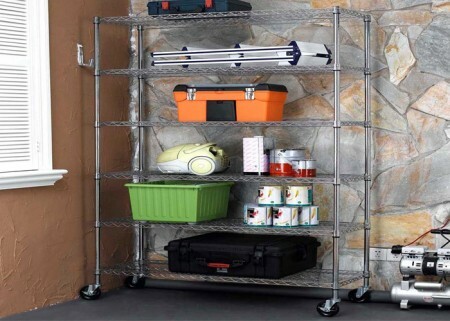 Aceally chrome wire shelving assembles easily without tools. 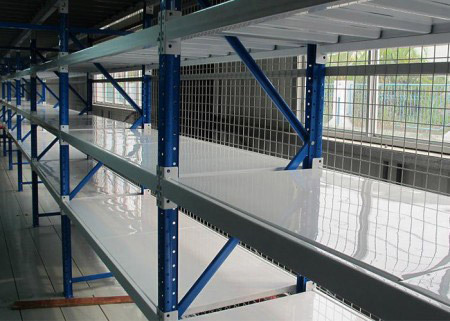 Open wires construction and highly visibility chrome fi nish, allows light to refl ect off the shelving and brightens the room. 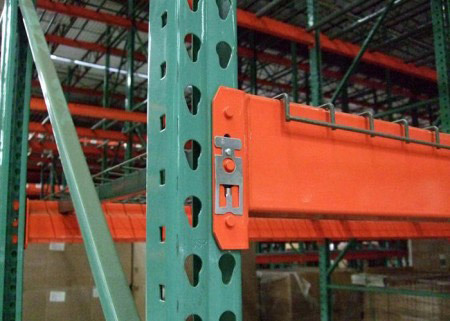 Posts are marked with double grooves every 5” for ease of assembly and adjust easily on 1” increments.Starter units come with 4 shelves and 4 posts with leveling feet. 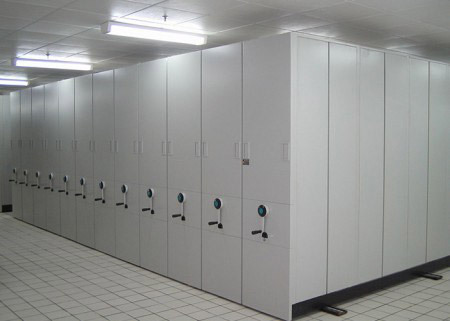 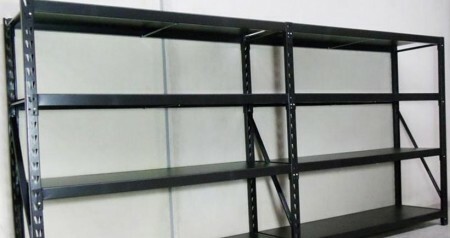 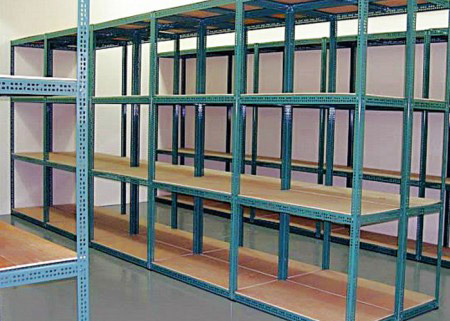 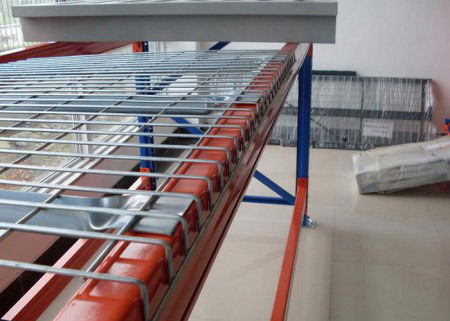 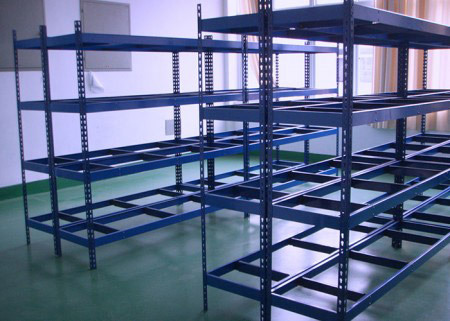 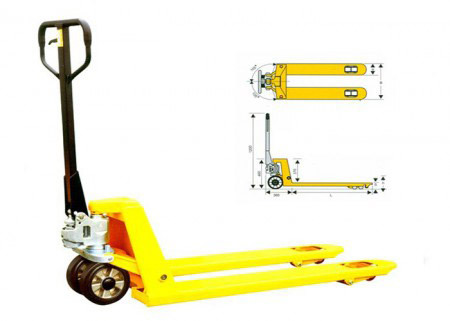 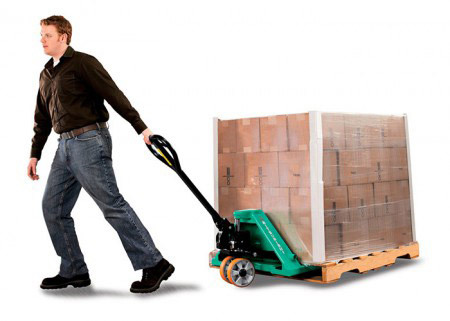 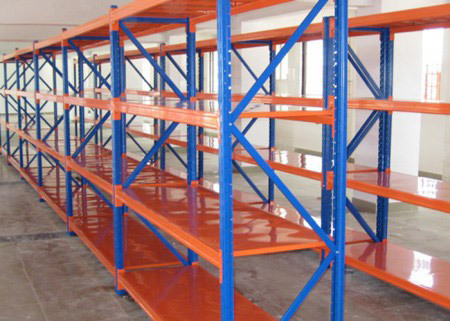 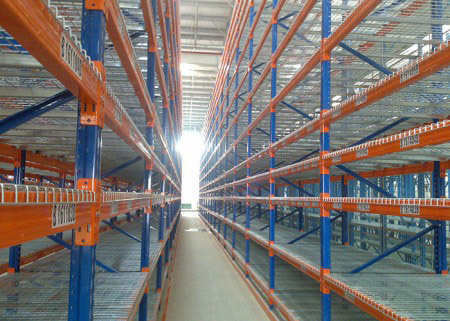 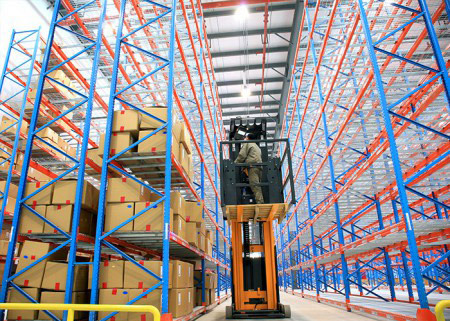 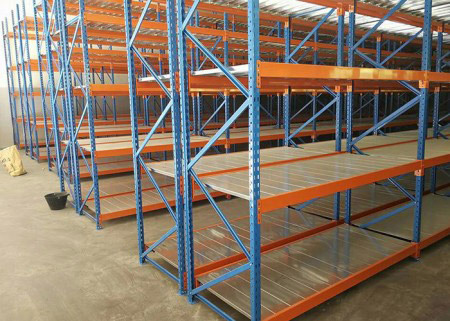 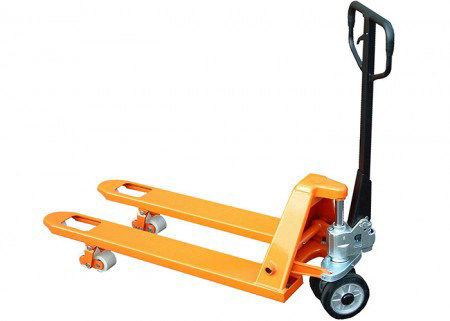 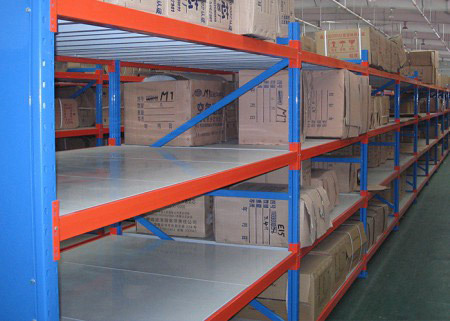 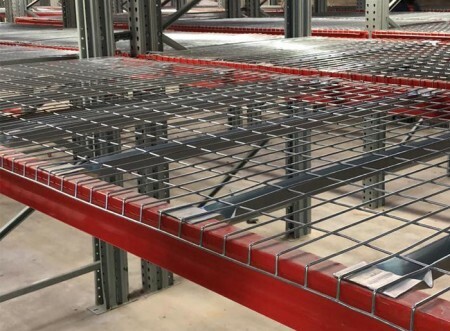 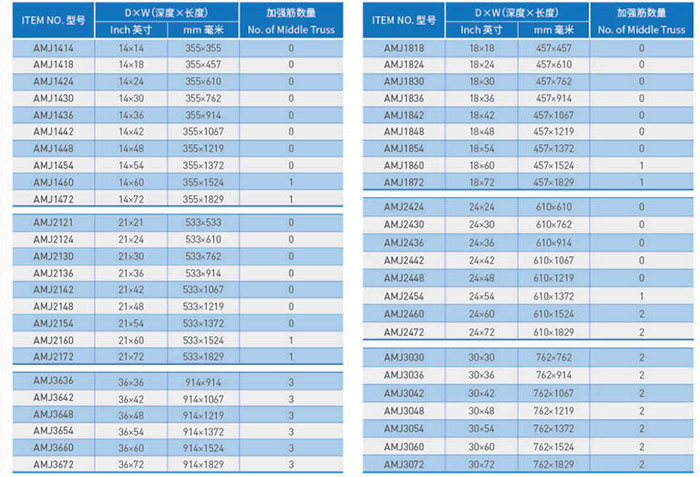 Each shelf is rated for 500-800 lb per shelf capacity and is evenly distributed.